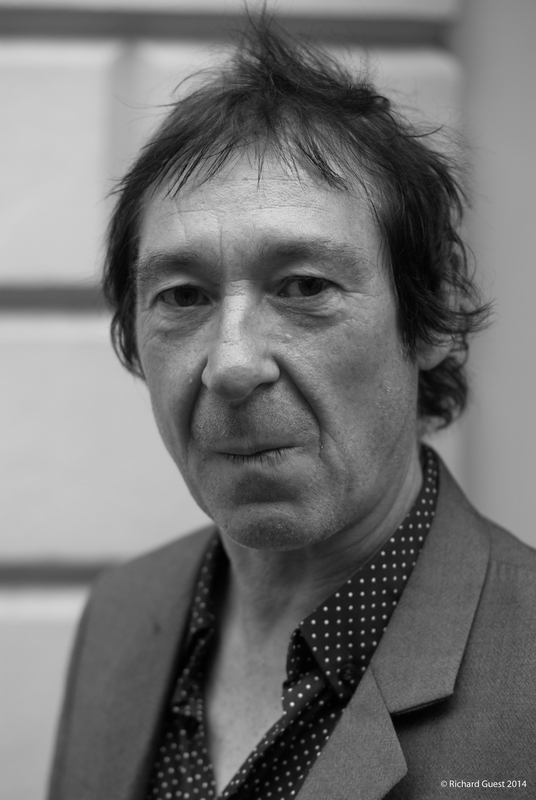 SEMINAL PUNK VETERANS Buzzcocks may have been around for nearly forty years, but guitarist Steve Diggle won’t be tiring of playing live any time soon. Coming to Australia to play the Hoodoo Gurus’ Dig It Up festival and headline their own shows is a double bonus for the band. Whatever the size of the gig, Diggle is clear about what to expect from a Buzzcocks show. Buzzcocks are one of the few original punk bands to still be together since their formation in Manchester in 1976. At first success came quickly for the band, but the thought of still doing it all these years later didn’t once cross their minds. Planning the trip Down Under is easy for the experienced and well-travelled band. While a Buzzcocks show may be rooted in music from the band’s long career, Diggle is also very much looking to the future. BUZZCOCKS PLAY THE ZOO ON SATURDAY 20th APRIL.